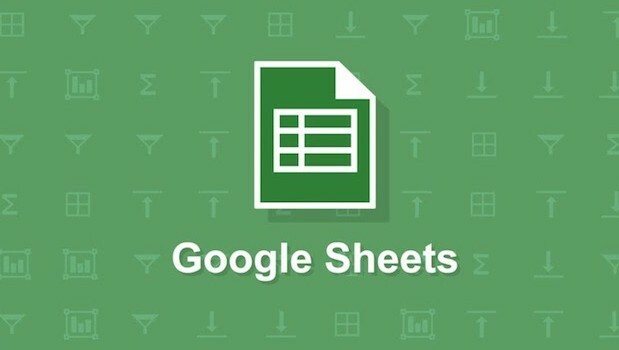 The current version of Sheets allows users to add notes or comments to cells within the spreadsheet. This is useful if you want to comment on the data or the significance of your computations. You can also leave other users instructions on how to utilize the spreadsheet. 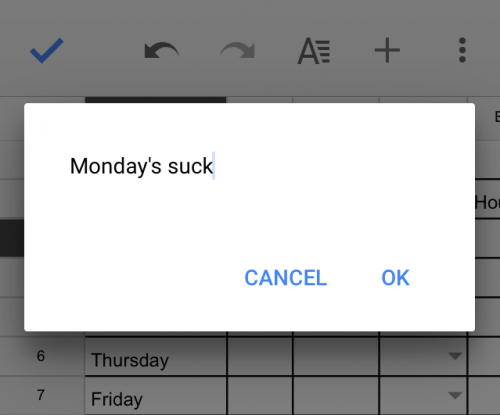 Notes attach to a cell and are not visible until you open them, so they do not clutter up your spreadsheet. 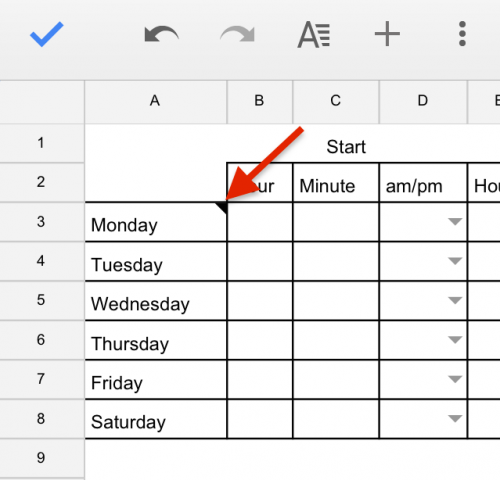 Cells that contain notes have a small mark in the upper right corner, which lets everyone who views the spreadsheet know to check for notes. 1.Select the cell to which you want to add a note. Tap in the blue area, and select Note from the menu that appears. 2.A text entry screen will appear. Type in your note, and tap OK.
3.Cells with attached notes will have a small black tick in the upper right corner. 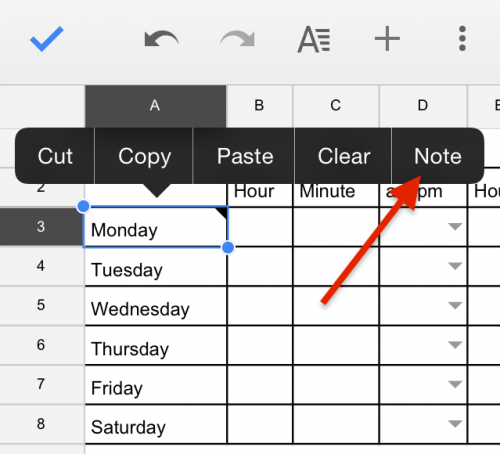 Select the cell, and go to Note like you did in step one to view and edit an exiting note. You can add as many notes as you would like, but you can only add them to a single cell at a time (not to a range).